We wanted to send your practice two dozen roses for Valentine’s Day this year, but we came up with an even better idea! Instead, we decided to give you two dozen tasty ways to increase your sales at this time of year. 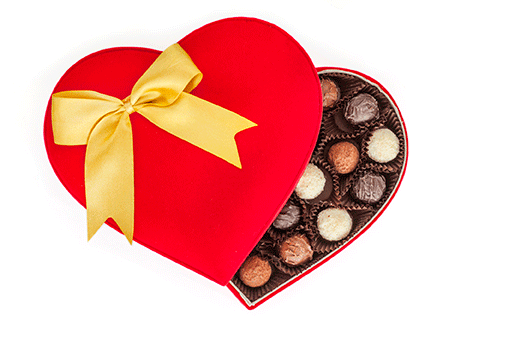 Holidays can help you sell more hearing aids, and Valentine’s day works better than most. After all, research shows that 44% of people with hearing loss become more romantic once they can hear better with hearing aids. We don’t have any corresponding data on GroundHog day. What better time of year than Valentine’s Day to sell hearing aids and help your patients hear better live better and yes, have more romance in their life? 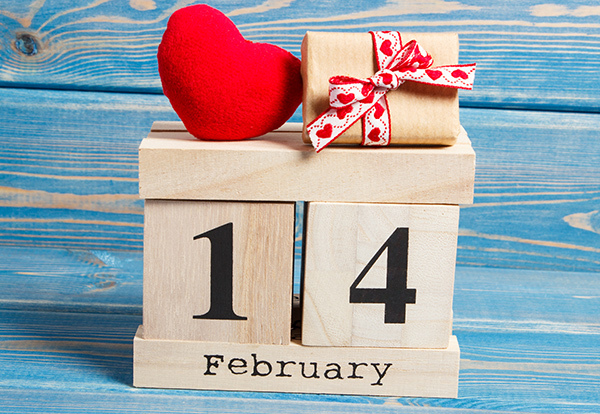 Use these 24 crazy, romantic, and smart audiology marketing ideas to boost your hearing aid sales in February and rekindle the romance in your patients’ lives. We’ve included the most powerful one at the end as a bonus. Scan the following plethora of ideas for ways to boost your hearing aid sales. 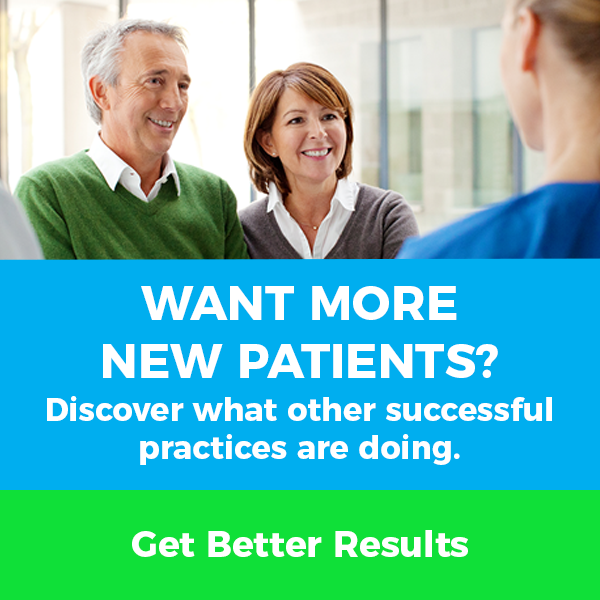 Yes, we’ve included some that push the envelope and may be new for your practice. Pick one or two and then contact the MedPB Help Desk right away so they can put up any special offers or promotions on your website before February 14th. If the hearing aid promotion idea is linked to Valentine’s Day, you want people to see it as soon as possible. Though even after Valentine’s Day, the thought of romance is on their minds (and if they “forgot” to get flowers along with the other hints they didn’t hear this might be a more meaningful way to say I’m sorry). Offer a free hearing evaluation or another special value-added offer to patients that come in with a loved one. You want patients to do this anyway, use this great opportunity to motivate them to come in with their spouse or loved one. Invite patients to stop by with their dog and offer free hearing aid tests for their dog, not to mention heart-shaped dog treats. Everyone loves to show off their pet, and dogs are the most loving animals alive. Make February a month of love stories from your happiest hearing aid customers. Invite them to share how hearing aids have improved their relationships, romantic or otherwise. Invite them to write stories and include in emails and on social media. You can even film these adorable interactions and share them on your social media channels. Advertise that everyone who schedules a hearing aid fitting on Valentine’s Day gets a gift certificate for audiology services and/or from a partner business in town. And don’t forget the cookies! Partner with a local bakery for some glam cupcakes. For those who have a fitting and buy hearing aids, give them a gift certificate for more cupcakes with some free batteries thrown in! Think of local charities that could benefit from an event in your office. Would it get people excited to come in on Valentine’s Day and help out? Maybe a blood drive or a food drive—something that would really help your community and generate positive local traffic. Host a special relationship-building seminar focused on how hearing and listening are crucial to solving relationship issues. This is one of the main reasons people end up buying hearing aids! It may seem like a crazy audiology marketing idea, but it’s pretty smart. Advertise all over social media, email newsletters, etc. that you’ll be running a little match-making service for Valentine’s Day. Get opt-in and permission from your single patients first, of course. Many of your audiology patients and their friends still love to get snail mail. 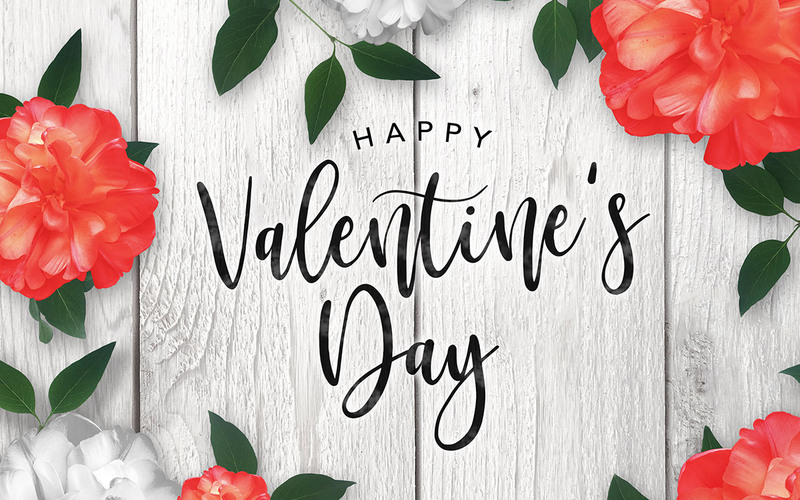 In addition to sending Valentines to all of your current patients, ask patients who they’d like to send a personalized Valentine to, and have them fill one out in the office for you to send to their friends or secret crushes and include a $50 coupon for a new hearing aid. Whatever promotion you’re running, you must be active on social media. Post teaser updates daily and make sure to respond to any comments, questions or messages you get over Facebook, Twitter and Instagram. Relationship-building is absolutely key to making any social media audiology marketing ideas work, so make sure someone in the office checks those channels, responding and updating posts on a regular basis. It’s not just the domain of self-absorbed teenagers; you’d be surprised how successful some healthcare professionals have been by posting day-in-the-life videos on Snapchat—some have thousands of followers who tune in daily for their short videos on Story Mode. Why not use it for hearing aid marketing? Post short, entertaining, informative, personal, Valentine’s stories from your staff and your happiest customers. Story Mode videos are visible for 24 hours at which point you can upload a new batch. If both partners get sets of hearing aids, offer to throw in some goodies or a discount. If they buy together they will be more likely to stick with it and keep the hearing aids beyond the trial date. Love isn’t just about courtly romance between two people. People show love for humanity and the community all the time. Why not honor people who have given selflessly to others with hearing aids. Get the local press to stop by and spread the word about how you passed the love forward. This also makes great fodder for social media, so be sure to take your own video and pix. Nobody jumps right into marriage. For those afraid of commitment, how about a free trial period they can’t resist? This is also a great way to get current patients to trade in their current hearing aids for a newer model. We saved this idea for last because it’s so powerful. Almost everyone we know loves… sugar, and you can rarely go wrong with brownies. Yes, chocolate is worth mentioning twice. Review your database and pull a list of patients who’ve owned their hearing aids for three years or more and should replace them with this year’s model. Then, send them a few brownies, one per hearing aid should do. Wait a few days and call them up to schedule their next hearing aid checkup. 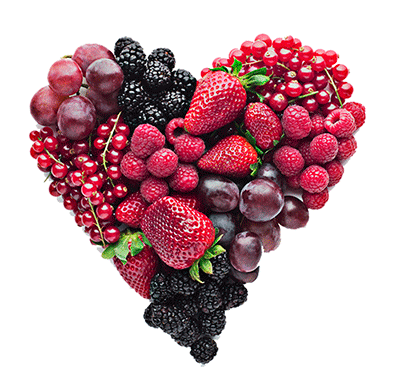 Pick one or more of these audiology marketing ideas to try for Valentine’s Day. You’ll stand out from your competitors by helping more patients while they’re sitting around their offices listening to crickets. Is Audiology Dead or Dying?